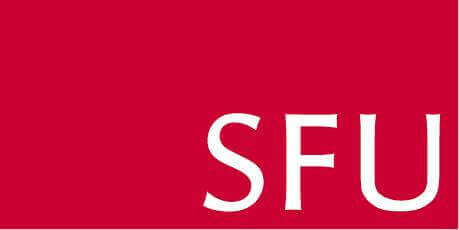 Simon Fraser University, commonly referred to as SFU, is a public research university in British Columbia, Canada with campuses in Burnaby, Vancouver and Surrey. The 1.7 km2 (0.66 sq mi) Burnaby campus on Burnaby Mountain, located 20 km (12 mi) from downtown Vancouver, was established in 1965 and comprises more than 30,000 students and approximately 950 faculty members. Undergraduate and graduate programs at SFU operate on a year-round tri-semester schedule and it is the only Canadian university competing in the National Collegiate Athletic Association (NCAA). SFU is the first Canadian research university with U.S. accreditation and is accredited by the Northwest Commission on Colleges and Universities.